Four wheels moves the body but two wheels moves the soul. Israel is a great destination for a bike tour. 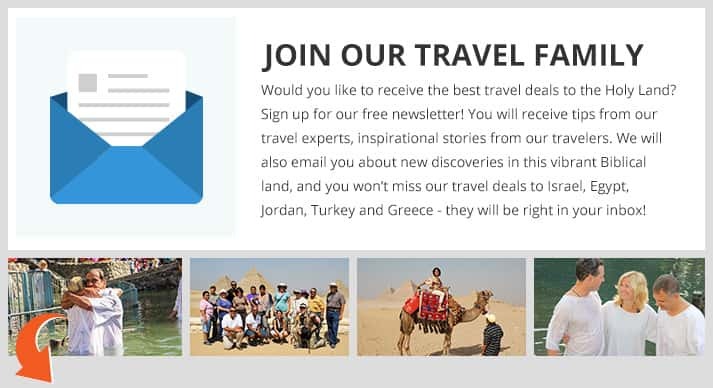 This Israel Bike Tour takes you on a cycling adventure and a uniquely dynamic way to experience Israel at its best: beautiful scenery, history and biblical sites, delicious food and wine – with the comfort, luxury and attention to detail you would expect from our tours. Everyone stays at the same 4 or 5-star hotels, which allows for more touring time. Some meals included. Make new friends while you enjoy the local cuisine. On a bike ride, we will guide you with a unique perspective of the cities, towns and diverse sites of Israel. Feel the warmth on your back as you pedal under the vibrant Mediterranean skies. Today we travel to Tel Aviv. Enjoy the flight! 2 Arrival to Israel / Welcome to the Holy Land! Once you arrive to the Ben Gurion International Airport, one of our representatives will pick you up and transport you to the hotel. We will meet to discuss our itinerary for the week and also provide you with suggestions on places to visit for the remainder of the day. 3 Bike tour of Tel Aviv / Just like the locals! Our tour begins early in the morning were we will start our 3 hour bike ride through the city of Tel Aviv. We will bike with the locals and enjoy the many miles of bike lanes and green parks throughout the city. 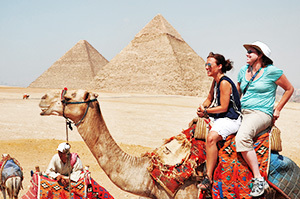 Visit historical, cultural and architectural sites around the city. A bus will pick us up at the end of the bike tour and we will head north to check-in at our hotel. Leave early morning by van to the Horn of Carmel. This is the place believed to be where Elijah challenged the prophets of Ba’al (I Kings 18). Here you will find a monastery belonging to the Carmelite Order. Enjoy the amazing view of the Jezreel Valley from the rooftop of the monastery. We will now bike down the slope of the Carmel, passing by many historic communities of kibbutz. Let’s ride to the Amikam region, also known as the Tuscany of Israel. We will now ride to Caesarea, built in the first century BC by King Herod. Enjoy the beautiful views while you bike through the historic aqueducts all the way to Caesarea Maritima. 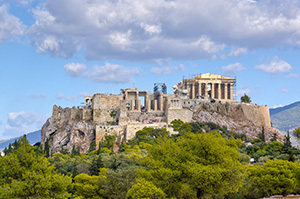 This city was populated by early Christians of the Byzantine period. It is believed to be the place where Peter the Apostle baptized Cornelius the Centurion and his household, the first time a Christian baptism was performed on Gentiles. 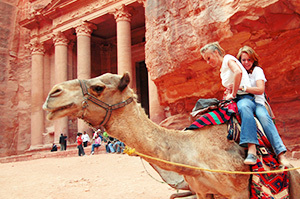 We will take a short walking tour of this historic city, once the capital of Judea. From here we will bike back to our hotel, it’s just 10 minutes away! 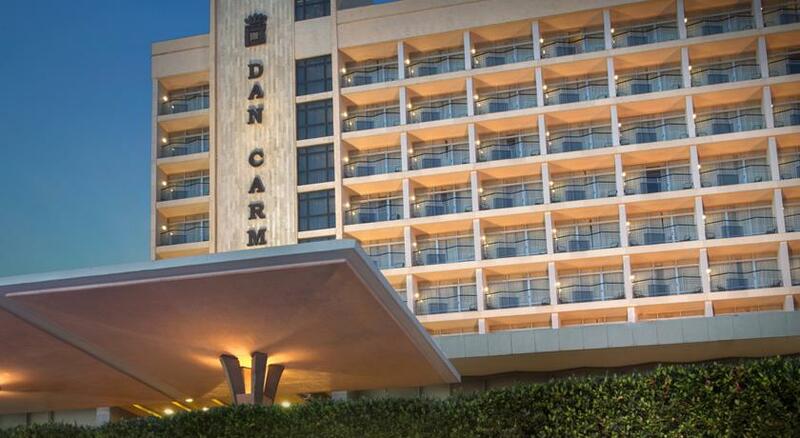 Relax at the spa, the pool and other amazing amenities that the Dan Caesarea hotel has to offer. We will say goodbye to Caesarea and start our trip to the Upper Galilee. Today’s bike ride starts at Meron. Enjoy a wonderful view of the holy city of Safed. Visit the tomb of the sage Rabbi Simon Bar Yochai, riding down towards the Mediterranean and enjoying the view of the small towns and villages. Visit Rosh HaNikra and its famous grottos carved in a cliff off the shore. After biking along the coast, we will visit the old city of Acre, a UNESCO site. 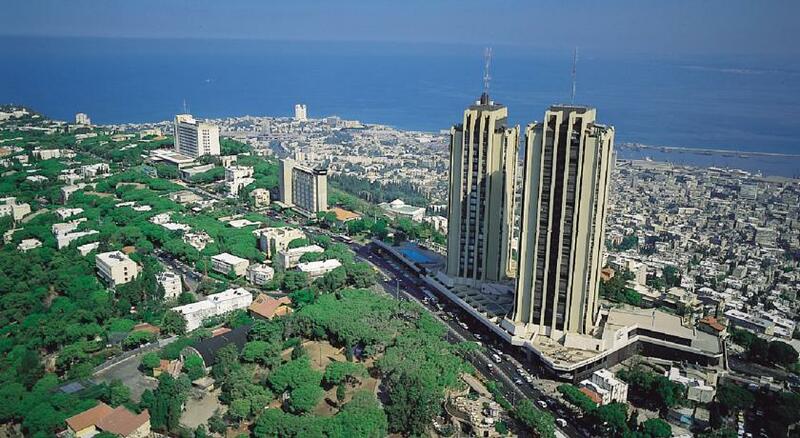 We will tour the city over ground and underground, and head over to our hotel in Haifa. 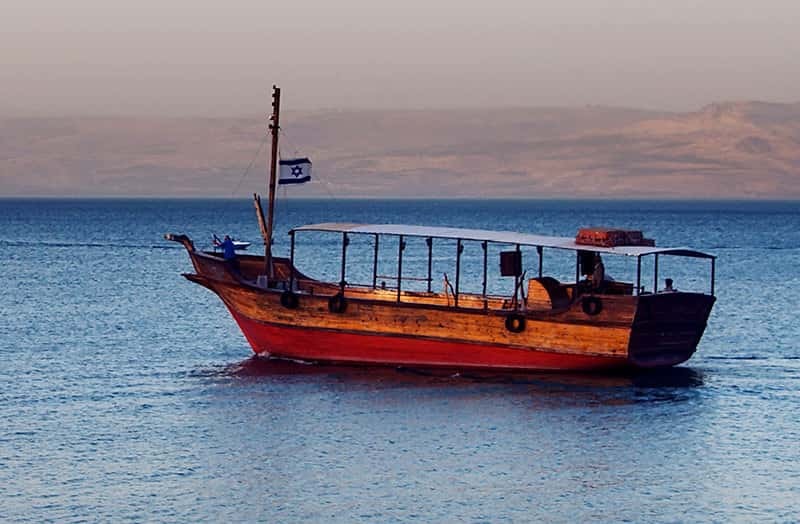 We will head over to the Sea of Galilee and visits some of the most important landmarks of the life and time of Jesus. Visit the Mount of Beatitudes, where it is believed the Sermon on the Mount took place. We will continue to Capernaum, the town cited in all four gospels and believed to be the hometown of the apostles Simon Peter, Andrew, James and John. We will then bike along the shores of the lake to Ginosar, and see an ancient boat from the times of Jesus. We will board a boat and sail all the way to Ein Gev through bike lanes connecting the Kibutz in the region and we will end the ride at the Baptismal site of Yardenit. 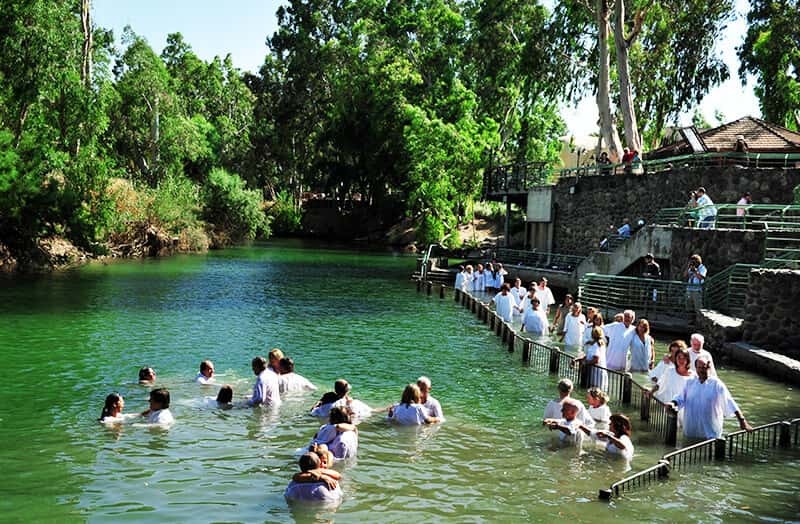 You may get baptized in the River Jordan or enjoy the beauty of the region. We will transfer back to our hotel in Mt. Carmel. We will drive early morning to Mt. Gilboa, overlooking the Jezreel Valley and the Jordan River. We will climb up a quiet scenic road and immerse ourselves in the majestic view of the Galilee. You may also take an optional 10km shuttle to the top. We will descend to the valley riding through green landscapes and streams from a natural spring. We will enter the Spring Valley Park and end our trip at the large pools in Gan Hashlosha National Park. 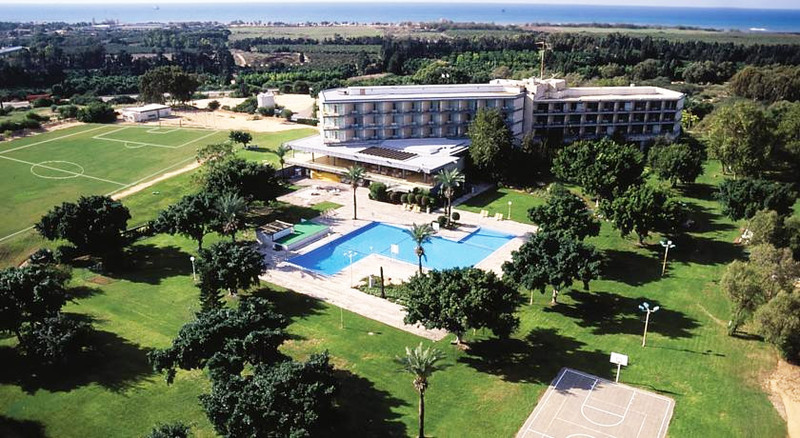 Swim and enjoy a picnic surrounded by the beauty and greenery of the Hashlosha National Park. We will be transported to Jerusalem back to our hotel. The day starts with a walking tour of the Old City of Jerusalem. 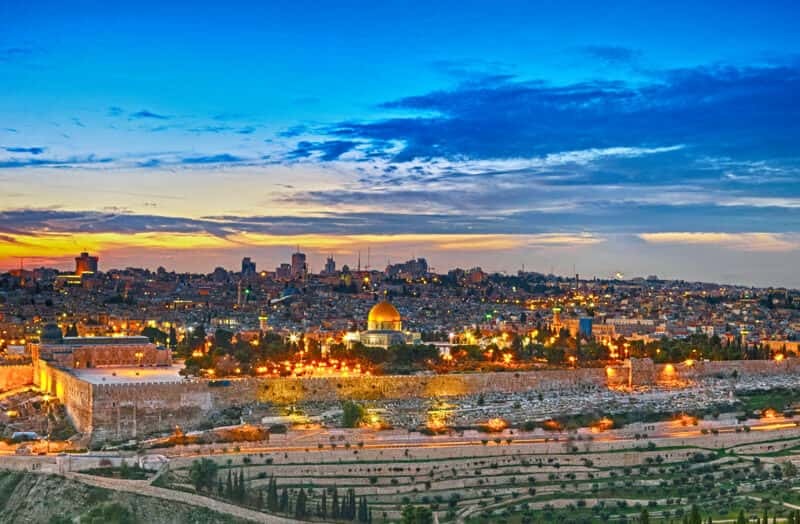 The city is surrounded by walls and within Jerusalem’s historic ancient sites we will begin by visiting the Western Wall, considered holy and a place for prayers by the Jews. We will then visit the Church of the Holy Sepulcher believed to be the spot where the crucifixion, burial and resurrection of Jesus took place. Enjoy a chance to visit the famous Western Wall Tunnels which are located behind the wall and travel along the ancient Second Temple platform. Now we will walk through one of the most popular spots for locals, the Jerusalem Bazaar. 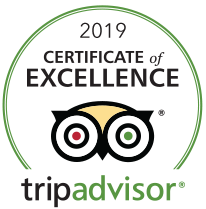 After our walking tour, you will have free time to explore more sites around Jerusalem or head back to the hotel where we will meet for dinner. After dusk, we will leave for an unforgettable night ride within the walls of Old City Jerusalem. We will revisit some of the sites we saw earlier on mountain bikes allowing us to see things from a different perception. We will ride through the Jaffa Gate and go through the alleyways of the quarters until we stop for a refreshing cold drink and a midnight snack. We will start the day through the streets and alleys of Jerusalem. We will visit Knesset, the Israeli Parliament. The Knesset is where laws are legislated. Next to The Valley of the Cross in Rehavia where we will see the Monastery of the Cross built in the 11th century. We will visit the German colony which overlooks the old city. Also known as the Valley of Refaim, this small region is mentioned in the Book of Joshua and in the Second Book of Samuel. We will ride the narrow streets, bike lanes, ancient alleys of the old city and enjoy a free afternoon. 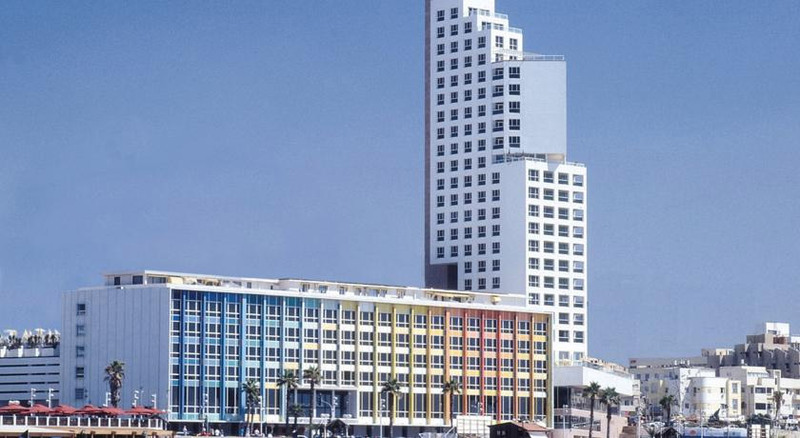 Shop at the bazaar, tour the Israel Museum or one of your favorite religious sites. Let’s meet in the evening for dinner at a local restaurant and let’s celebrate we had a wonderful day and great bike ride! The day starts with an optional tour of the Old City during sunrise. We will return to the hotel for a late breakfast and check-out. We will be transferred to the Ben Gurion International Airport for our flight back home. We offer small groups & greater value. A minimum of 2 travelers are required. Land package prices listed are per person in U.S. dollars. 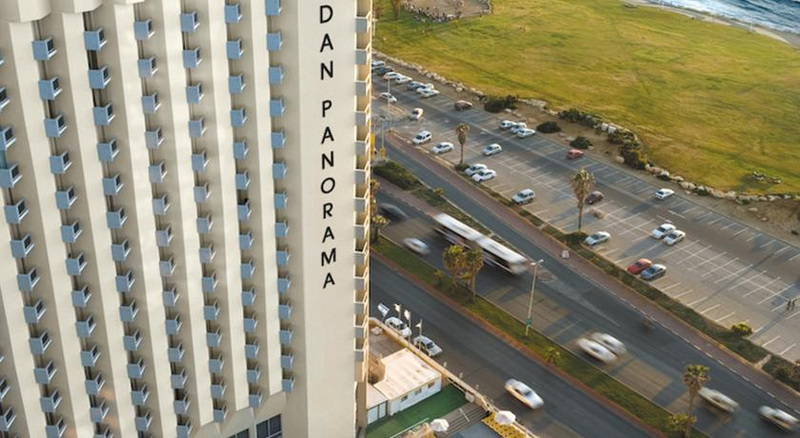 Rates are based on double occupancy and inclusive of all taxes. The special rates below reflect a 3% discount for check payments. Additional support rider for groups of 5 or more. Helmets: please provide your own helmet. Helmets can rented or purchased if desired. 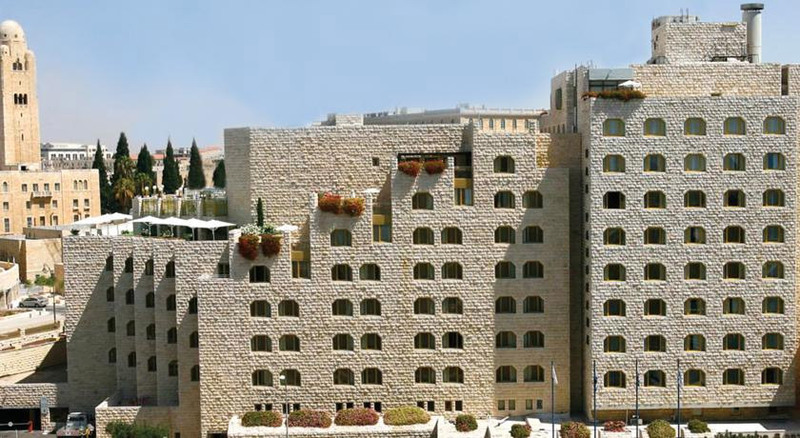 Compare our 1st Class and Deluxe hotels with any other Holy Land tour… America Israel Tours offers the best value and the best travel services! 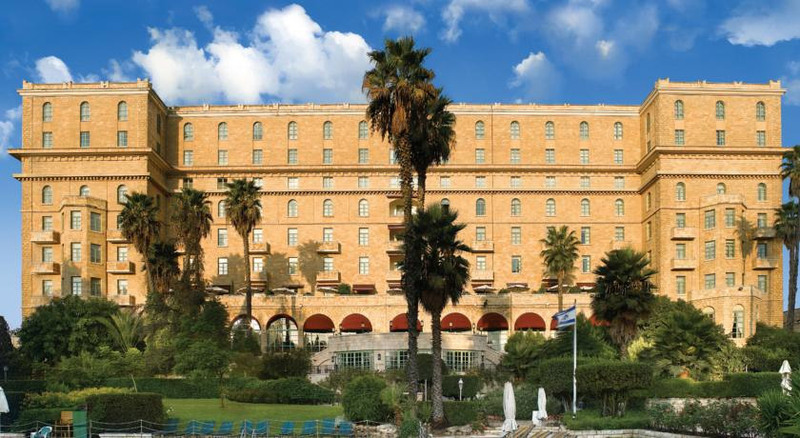 Our incredible hotels are another good reason to choose us for your Holy Land vacation.